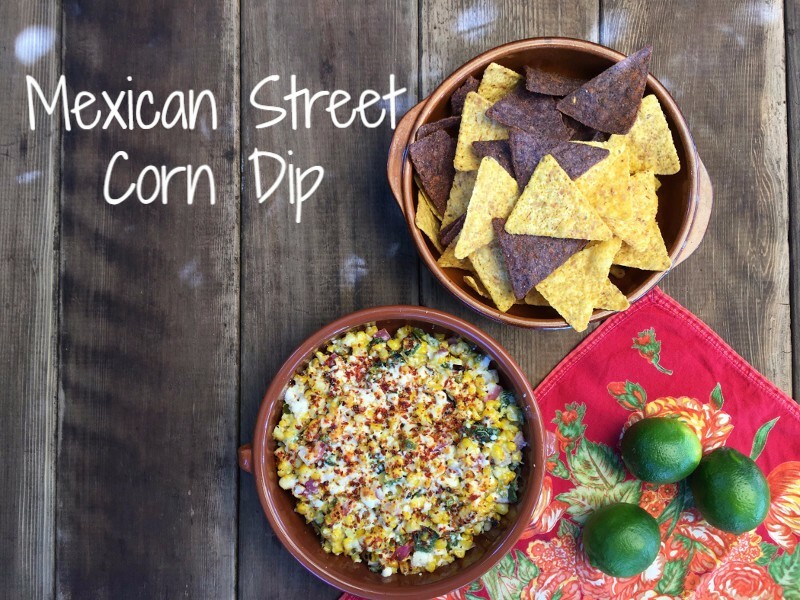 In honor of Cinco de Mayo this week, we wanted to introduce a new Southwest/Mexican inspired recipe that is simple to make and darn delicious! The recipe calls for our delicious Diced Tamed™ Jalapeño Peppers so you can enjoy the pepper flavor with less intense heat. However, feel free to crank up the heat by adding or subbing out 1/2 cup of our Sliced Hot Cherry Peppers, roughly chopped. Or, you can get creative and add about 1/2 cup of chopped Sunshine Mix Mild Banana Pepper Rings or Roasted Bell Pepper Strips! ½ cup Jeff’s Naturals Diced Tamed™ Jalapeño Peppers, drained. You can substitute with our Sliced Tamed™ Jalapeños, roughly chopped. Grill corn for about 15-20 minutes on the hot grill turning frequently until nice and charred and corn is cooked. Grill poblano pepper and red onion for about 10 minutes, turning frequently until charred and tender. Remove from grill and set aside. Once cool enough to touch the grilled vegetables-cut the corn off the cob and place into a medium sized mixing bowl. Dice the onion and poblano and add to the corn. Add mayo, Cotija cheese, jalapeno peppers, lime juice and chili powder. Stir to combine. Season with salt and pepper to taste.